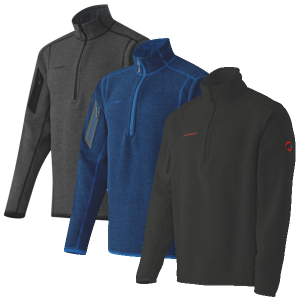 The Mammut Men's Moench 1/2-Zip Pullover is excellent for climbing in the shoulder seasons, and you can wear it as a midlayer for backcountry skiing in the winter. 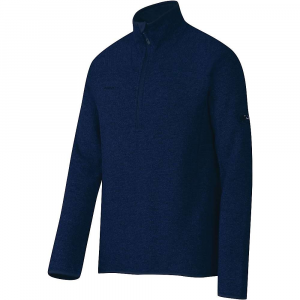 Polartec Power Stretch provides a four-way stretch for unimpeded mobility, resists wind and abrasion, manages moisture, and protects your skin from the sun's harmful UV rays. 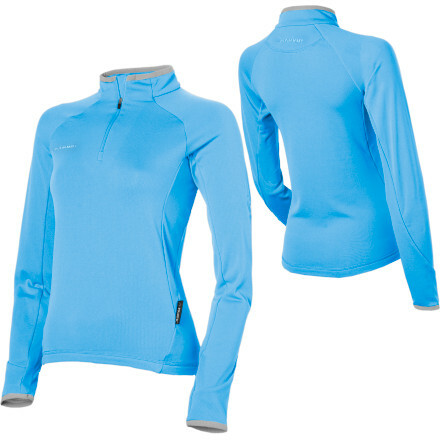 Mammut also added a 1/2-front zip for ventilation and flatlock seams to reduce chafing. 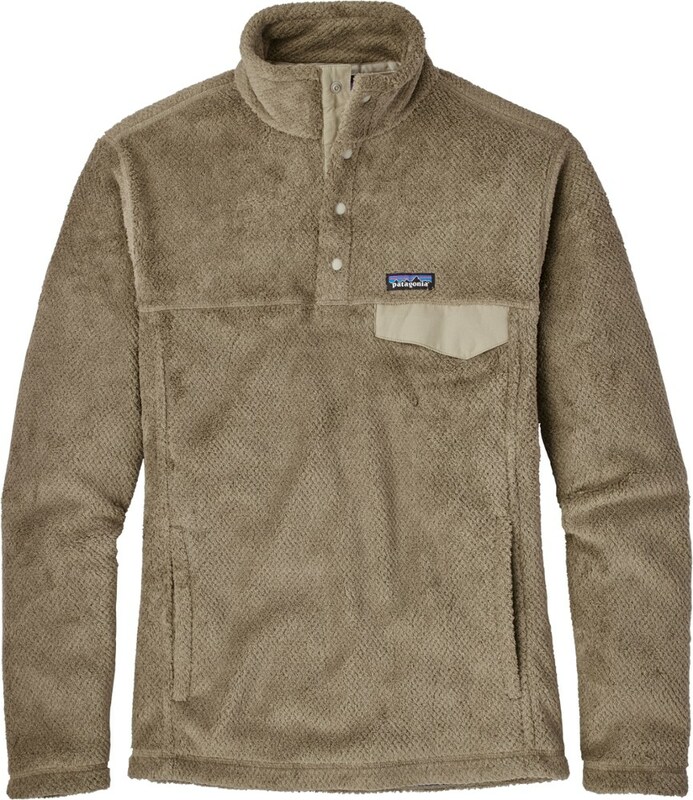 Shop Mammut Moench Longsleeve Shirt - Mens-1041-06910-5325-115, 1041-06910-0001-115 with 4.5 Star Rating on 4 Reviews for + Free Shipping over $49. 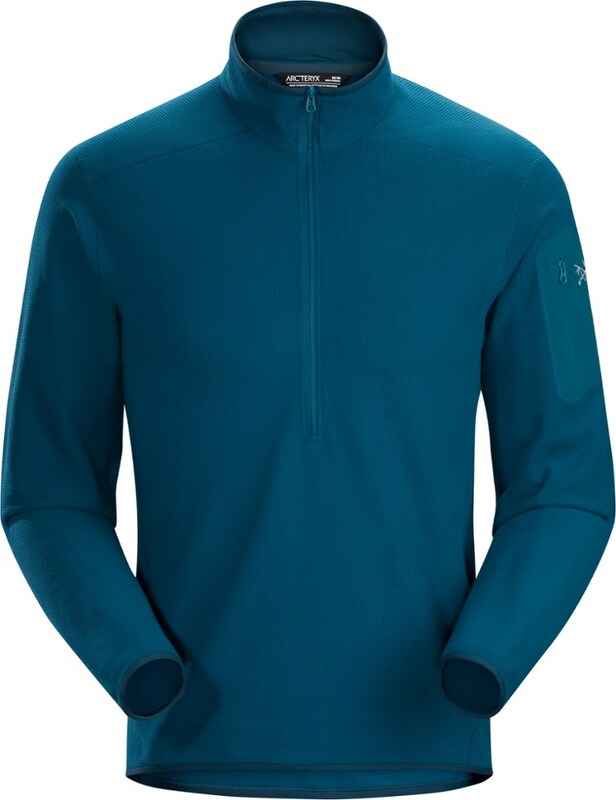 One of the most versatile pieces of clothing in your quiver, Mammut's Moench Long Sleeve Pullover can be used all year round as anything from a jacket to a baselayer. 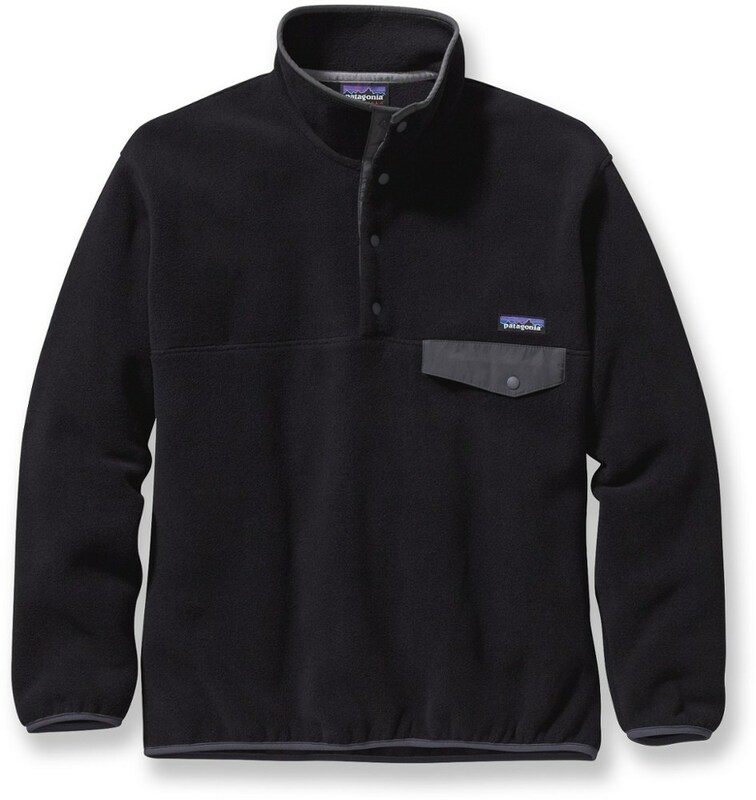 The Polartec Power Stretch fabric wicks moisture and dries quickly while providing just enough insulation to fend off chilly morning temperatures. 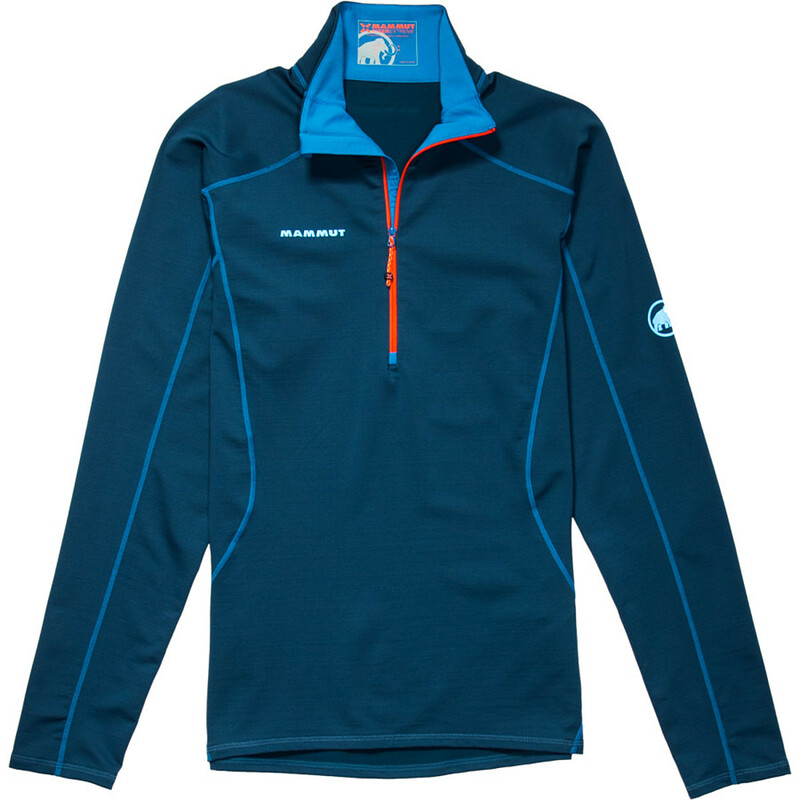 The Mammut Moench Zip Pull is not available from the stores we monitor. It was last seen February 13, 2018	at Bentgate.com.